Honesty. Integrity. 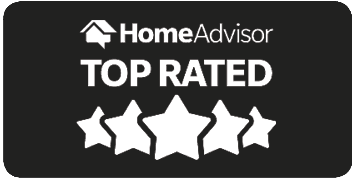 Exceptional Service. People First. 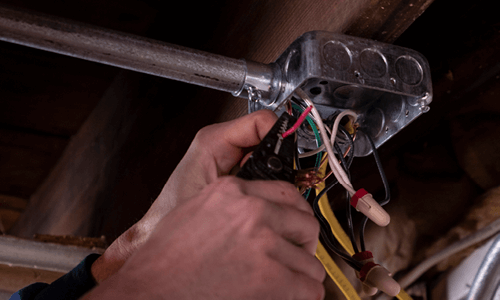 Integra is the Highest Rated Electrical Service in Central Iowa. Discover Incredible Value with our Safety & Savings Plan! 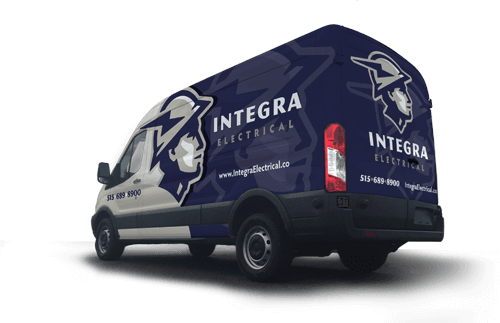 Here at Integra Electrical, we want to do more than provide electrical services and repairs. 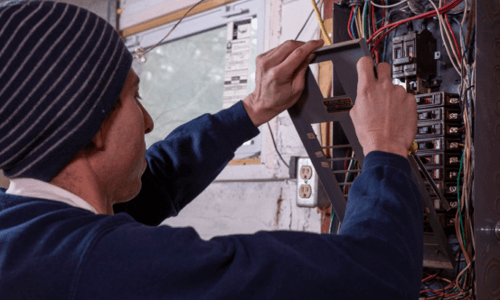 Being a reliable electrical contractor means not only fixing your system, but also protecting your electric at an affordable price. 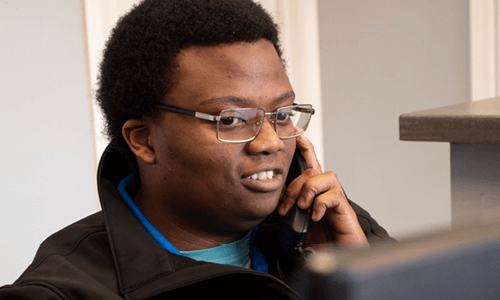 With Integra’s Safety & Savings Plan, you experience unmatched care and protection. For just $119.40 annually, you can have constant protection and upkeep for your electric. 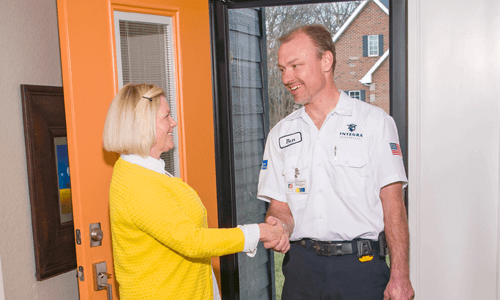 With your membership, you are guaranteed not only reliable and superior service, but also peace of mind that Integra will always remain on standby to look after your comfort and safety. 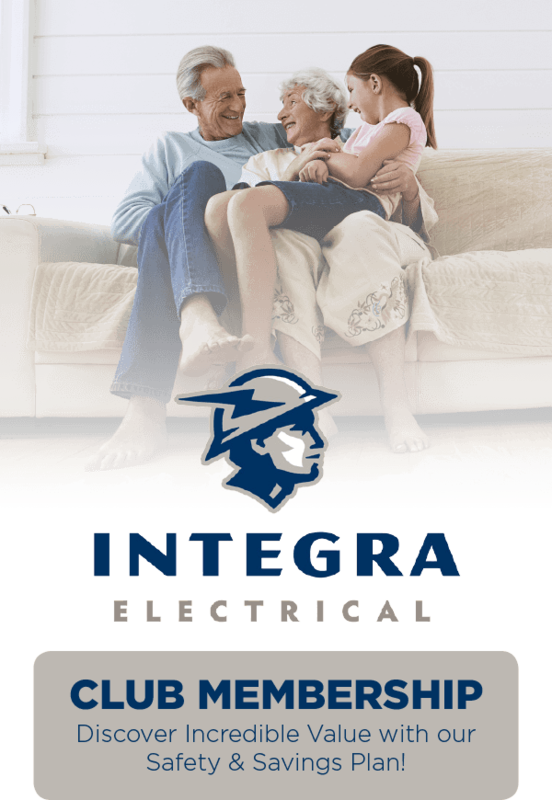 To preserve and protect your electric, 24/7, fill out our online form or call Integra Electrical at 515-320-8810 today.